Steve is a sixth generation Utahn and descendant of Orson Pratt, who along with his brother, Parley P., helped start settlements throughout Utah, including Parleys Park City. After attending the University of Utah, employment took Steve to California for 12 years in sales of mechanical engineering equipment. He and his wife, Jan, and their daughter, Erin returned back home to Park City in 1990 and Steve began his Real Estate career quickly thereafter. In 2004, Steve’s daughter, Erin, joined him in the family business bringing her marketing degree and experience to his clients and forming Park City’s only father-daughter Real Estate team! 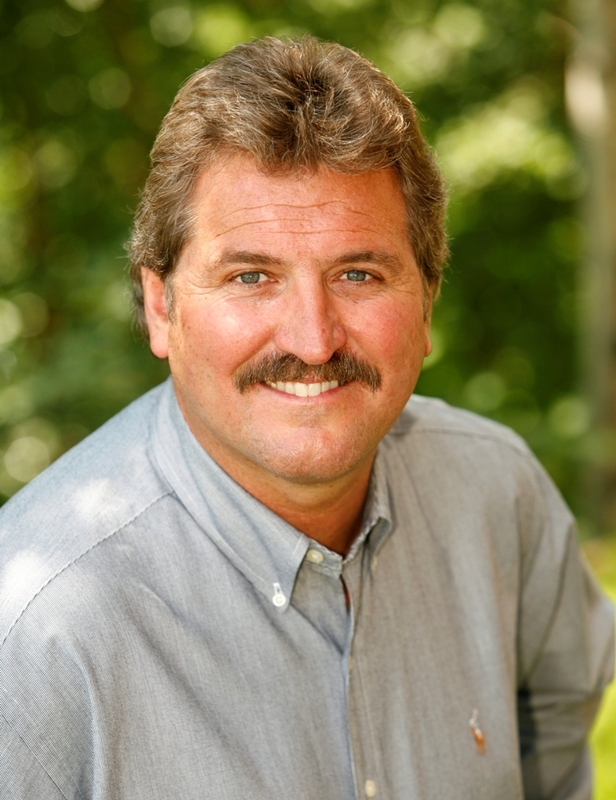 After 25 years in the Park City Real Estate market, Steve has continuously ranked at the top of his industry, earning numerous national recognition awards and designations. He specializes in properties in Synderville Basin, specifically in the Pinebrook and Jeremy Ranch neighborhoods. Steve and Erin have sold over 675 properties in Summit County; 275 properties in Pinebrook alone and 155 in Jeremy Ranch alone. They understand the importance of exposing properties to the right buyers at the right time. They utilize online and print marketing to get your home in front of as many qualified Buyers as quickly and effectively as possible. In today’s market, strong networking is also vital and many times results in finding our Buyers the perfect home or selling a new listing before it even hits the market! 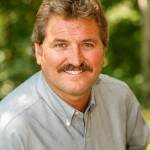 Steve’s highly successful Real Estate career has afforded his family a very rewarding life in Park City. He and his wife, Jan, find great joy in spending time with their grandchildren who also reside in Park City. When vacationing, you will find the Pratt and Smith families somewhere on a tropical beach or at their mountain cabin in Holiday Park. Erin is a true Park City local with Real Estate in her blood! She has lived in Park City since the age of 12 when her family moved from Southern California to create a different lifestyle in this small mountain town. Although Erin’s Real Estate career didn’t begin for another 15 years, being raised in the industry, she began previewing property and meeting Buyer and Seller clients at a very young age. Erin attended the University of Utah and earned her Marketing Degree and then went to work for Delta Airlines, putting her natural customer service and sales skills to use. After 8 years with Delta in Salt Lake City and Seattle and then 2 years in Las Vegas in Real Estate Marketing, Erin moved back home to Park City to partner with her Dad, top ranking Realtor, Steve Pratt. It was a natural fit and she never looked back. To build her client base and learn the industry, Erin began selling new construction townhomes and condos in Kimball Junction before movie theaters, bowling alleys and breweries existed in the area. Since then, her expertise has spread and now she specializes in properties in Synderville Basin, specifically in the Pinebrook and Jeremy Ranch neighborhoods. Erin and Steve have sold over 675 properties in Summit County; 275 properties in Pinebrook alone and 155 in Jeremy Ranch alone. They understand the importance of exposing properties to the right buyers at the right time. They utilize online and print marketing to get your home in front of as many qualified Buyers as quickly and effectively as possible. In today’s market, strong networking is also vital and many times results in finding our Buyers the perfect home or selling a new listing before it even hits the market! It may not come as a surprise, but Erin currently lives in Pinebrook with her family. It is such a thrill to raise her 2 children in the town she grew up in. Although the changes in Park City have been dramatic over the past 25 years, the ‘Work Hard, Play Hard’ mentality that defines our town remains the same. Where else does your elementary aged child get a ‘Ski Week’ off of school in the middle of the winter or attend a Mountain Biking Summer Camp series?